As a business owner, it’s easy to get caught up in the hustle and bustle of everything that’s going on and jumping in with two feet trying to do it all: video marketing, blogging, email marketing, SEO, social media marketing – there are many options, it’s endless. But the reality is that we cannot do it all – that is without burnout! Therefore, we must focus our efforts on what works, where our audience is likely to be and what attracts them. If we’re not reaching our audience, we might as well give up. If we try to do every form of online marketing, we can find that we stretch ourselves too thin and work becomes sloppy, disengaging or not to the point and sales become a dream. In order to make online marketing effective for your business you need to establish what works for your business and stick to it. There is one fact we know. Your audience is on social media. 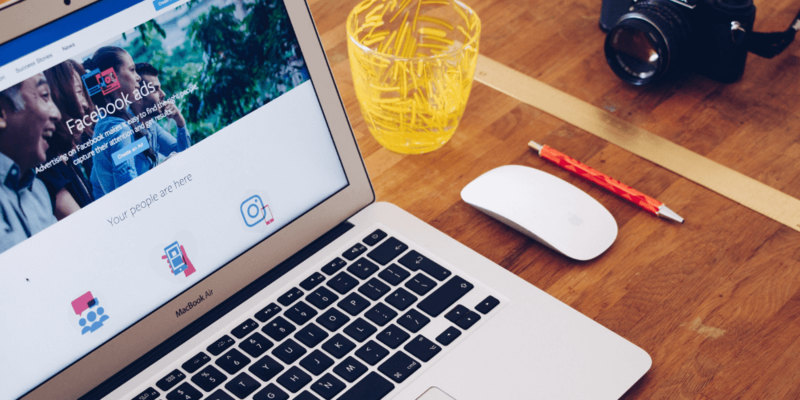 The social platforms are dominating all things online and this is where you need to get specific and dig deeper into how to target your audience at a personal level. Don’t throw all your eggs into one basket either, test what gets results and measure what works for you. Your audience is on Facebook! With Facebook being the biggest of all social networks (2.32 billion monthly active users) it is providing individual businesses the biggest opportunities to get right in front of their ideal audience. It may not be your ideal platform but your target audience is on there somewhere, if you know where to look. They’re not free, but they can often not be far off. Facebook ads can be the cheapest form of online advertising if your targeting options are correct. You can easily set daily budgets so you can be assured you don’t spend more than you intend to. How far can you get with the budget that you have? It’s about creating a clear focus and following a simple strategy that aligns with your targets, goals and budget. Facebook encourage businesses to advertise and want you to spend money (of course!) but favour those who do. This means that your organic social media reach will go further. We totally believe in organic posting for Facebook – adding in paid Facebook ads will help boost your organic posts. As we said, you can do Facebook advertising on a budget. Typically, £5 worth of ads could get your business in front of 1,000 people. Just think how much £50 could reach, or even £100 – amazing, right! And you can be extremely picky on who those people may be by using in the targeting options when setting up your ads. Yes, Facebook advertising drives traffic almost instantly, and you can see immediate results. You could start reaching thousands of people today! If you’re looking for a quick way to drive traffic or to create conversions, this is a fantastic way to make this happen. This is what all small businesses are striving for in a busy digital society, to be recognised and known. By using Facebook advertising you can create brand awareness very easily. It’s a great way to let people know what you’re offering and to promote services or products. 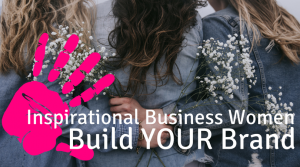 If someone has seen your business in their news feed, they will be more likely to make a purchase when they realise this is something that they need. 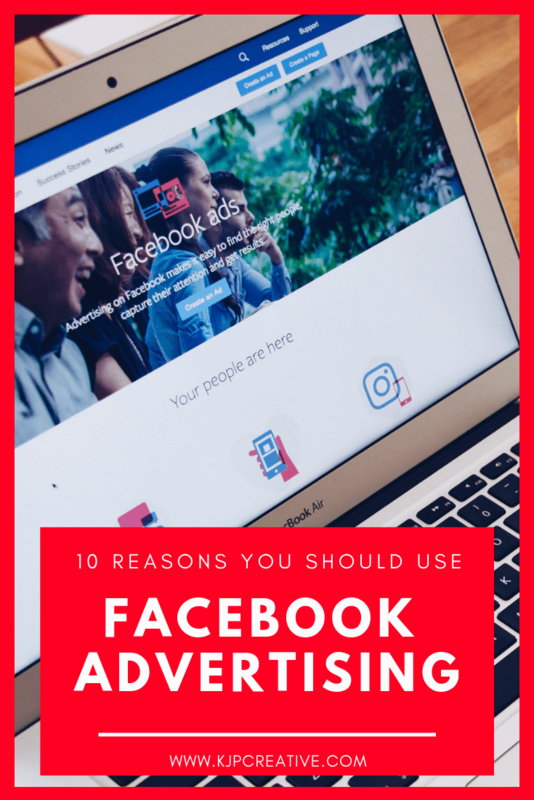 Facebook ads are brilliant at being able to target specific details, whether that be demographics, interests, job titles, or down to post codes – you can get specific with your audience. And you don’t have to just use one target, you can layer those details depending on what your promotion is offering. Save your target audience for another time or change them as you go – the options really are endless. Once you’ve found an audience that converts, you can replicate them – this is called ‘lookalike audiences’. Facebook will take a custom audience and reach new people who are similar to that audience – meaning new targets for your business and new opportunities for conversions. This option is also amazing! Re-marketing basically allows you to target people who have already taken an action, for example visited your website, used your mobile app, or given you an email address etc. These ads are presented when users visit other websites or use social media, watch videos and such like. It’s an extremely effective and powerful tool that could triple your conversion rates. This option is ideal for hard offers – for sign ups, downloads, consultations etc. Facebook advertising is a great way to get more traffic to your website. By simply setting up a website click campaign, you can have users visiting your website in minutes. Once you’ve done this a number of times, you’ve got a batch of information to use for further retargeting campaigns and to entice people who have already taken the bait. Website click campaigns can be done from all forms of advertising but the joy of doing it within Facebook is the fact that it’s so precise and cost-effective which makes it more beneficial than other forms of advertising. Facebook adverts have a simple set-up process and produce fast results – the perfect equation for any advertising campaign. Compared to Google advertising, managing Facebook ads is a lot easier and once you are familiar with the process it can become an easy task to complete. Don’t forget that using Facebook adverting will bring new users to your website and you will see an increase in your activity but this is not the end game – you want to see conversions! Ensure that when users visit your site or landing page, they are presented with something that is true to your business, provides value and gives solutions to what they are looking for. Make sure that your landing page doesn’t look tacky and it’s branded exactly the same as the advert they clicked on in the first place, including your tone of voice. Your Facebook ads are still the voice of your business and should be professional and welcoming at all times. Have you tried Facebook advertising for your business? What are your thoughts? If you’d like to see bigger results this year and are ready to push forward with targeted social media advertising, we’d love the opportunity to chat with you. Get in touch and let’s talk. 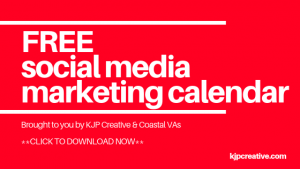 Have you tried our 2019 social media planner? 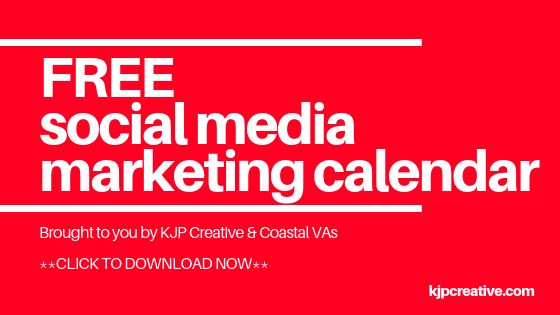 Download for FREE and get your social organised.